ABUJA (Reuters) - A medical aid worker held hostage in Nigeria since March was killed by Islamist militants after their deadline expired, the government said on Monday. The Nigerian information ministry, in an emailed statement on Monday, did not confirm which of the women had been killed, other than saying it was an aid worker. However, the presidency later said in a Twitter post Information Minister Lai Mohammed commiserated with the family of Hauwa Liman and noted "that the Federal Government did all within its powers to save her life". Liman worked in a hospital supported by the ICRC and Loksha as a nurse in a center supported by UNICEF. "We are deeply pained by this killing, just like we were by the recent killing of the first aid worker. However, we will keep the negotiations open and continue to work to free the innocent women who remain in the custody of their abductors," information minister Mohammed said in a statement. 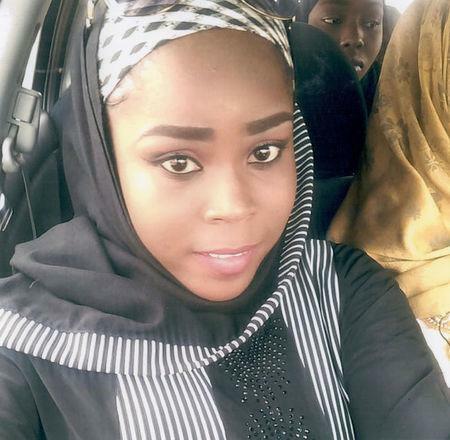 "We are hearing devastating reports that Hauwa has been executed. At this stage, we have no confirmation that this is true. We desperately hope not. This situation is heartbreaking and our thoughts remain with the family," ICRC spokeswoman Krista Armstrong told Reuters in Geneva on Monday.